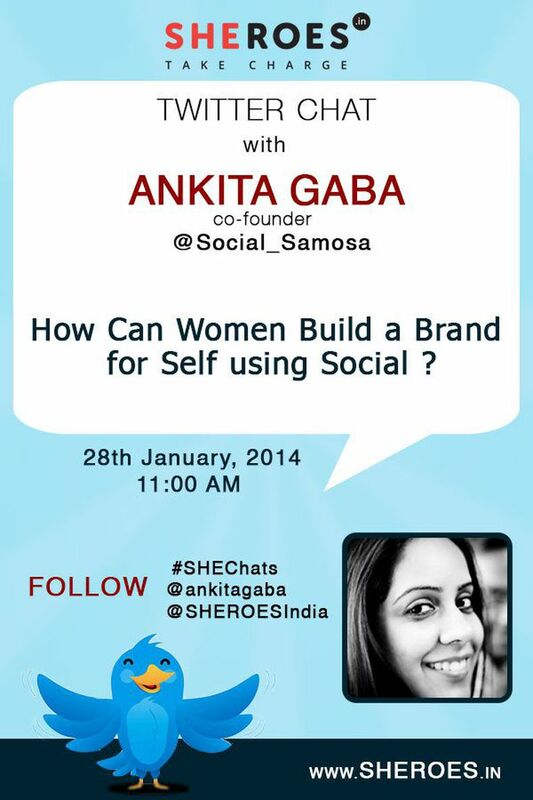 @SHEROESIndia #SheChats Also sharing and talking regularly about your area of expertise is crucial. No matter what platform. @SHEROESIndia #SheChats brand building would be a by product of this.